Mitchell Hadley’s blog It’s About TV had a recent post called What’s on TV? Saturday, November 1, 1969. Pat Sweeney noticed this listing in the post. Rick Cunningham appeared on the program when he was a young man and shared his memories. 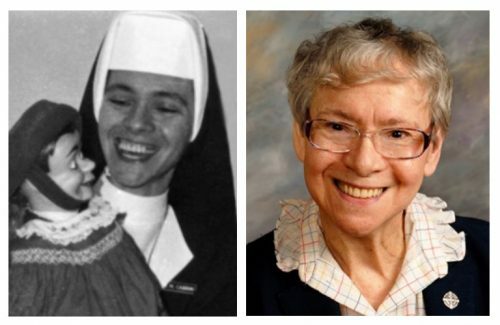 Sister Cabrini was a very popular Nun in the Twin Cities. A lot of performing as a ventriloquist. The two characters I remember were Jerry as you mentioned and Lambchop. As I recall, it was the Archdiocese of St. Paul/Mpls. That produced two TV shows on which she appeared and that were filmed at WTCN TV (precursor to KARE 11) — filmed at the Calhoun Beach Hotel studios. Shows were: “Uncle Marty’s Party” and “Hi Jerry”. Father Gordon Mycue and a Reverend Ward (forgot his first name) helped produce it. Sister Cabrini was a Notre Dame Nun who I think was living/working at Our Lady of Guadalupe parish in St. Paul. I got involved when they were looking for someone to do magic on the shows so I did several spots. My brother Jim appeared in one of them. Had a lot of fun. She was fun to work with, may she Rest In Peace. She became fascinated with ventriloquism after seeing Shari Lewis and her puppets on television. Using a library book as a resource, Sister Cabrini began practicing in the convent. She wrote, “I was richly rewarded one day at school when I was using a moving mouth puppet to say good-bye to the children. One youngster said in amazement, ‘Gee, Sister! It looks like he’s really talking!’” Using another book, she found that it was possible to make her own ventriloquist figure. She had been given a piece of basswood and used borrowed scout knives to carve Jerry, her own little boy figure, complete with moving mouth and eye. Sister Cabrini retired from entertaining in 2003,but continued to perform on occasion. She passed away at the age of 92 on August 31, 2016. 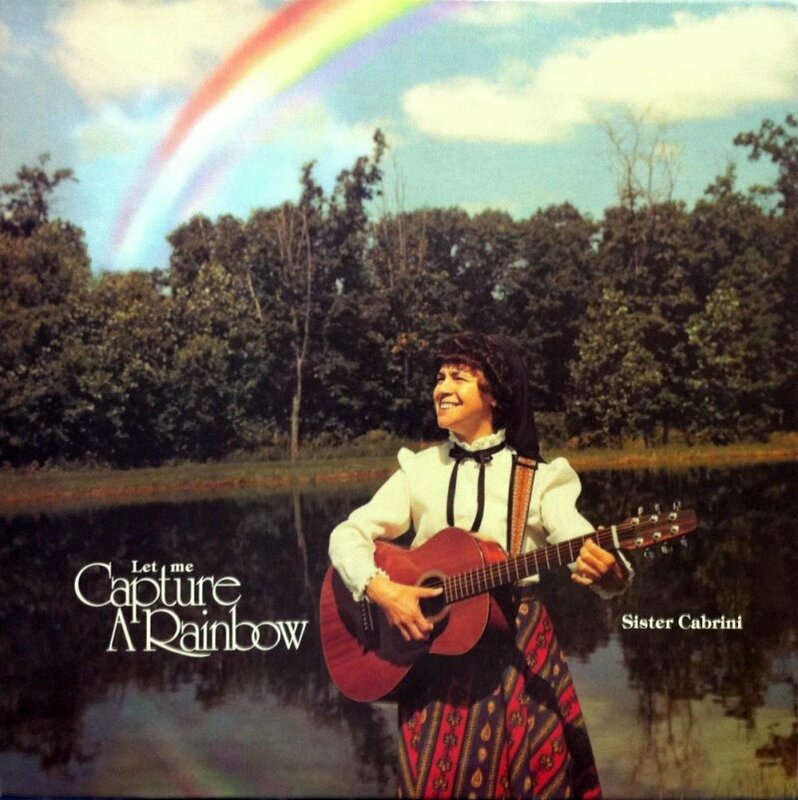 Sister Cabrini recorded this album in 1983 in Minneapolis.